A brand new and unique currency system. The Breakout Chain payment system is unique in that it supports several first class currencies, each with different properties. This type of currency system is brand new and is termed a “Multicurrency”. Every first class currency has the full support of bitcoin technology, unlike token systems such as NXT and Counterparty. For example, any currency on the Breakout Chain blockchain can be sent to a bitcoin-type multi-signature. Unlike simple Counterparty multi-signatures, for comparison, Breakout Chain multi-signatures do not require cumbersome setup and can have elaborate spending conditions. Multicurrency systems have many other advantages over token systems, such as full support of stealth addresses for every currency on the blockchain. The most important currencies in the Breakout Chain ledger are Breakout Coin, Breakout Stake, and Sister Coin. The properties of each currency of the Breakout Chain Multicurrency payment system influences the ways in which the currencies are used. 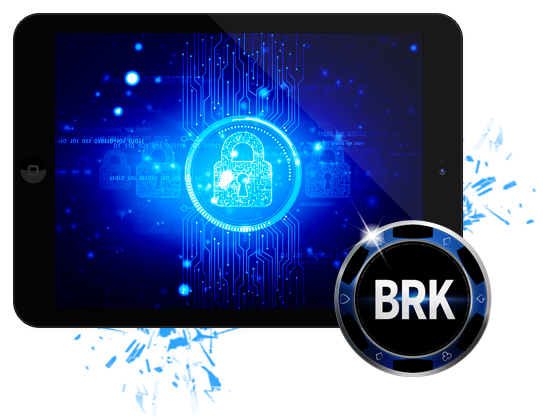 While Breakout Coin is the currency used by real world applications like Breakout Gaming, Breakout Stake and Sister Coin serve to secure the ledger through a combined PoS (Proof-of-Stake) and PoW (Proof-of-Work) model. 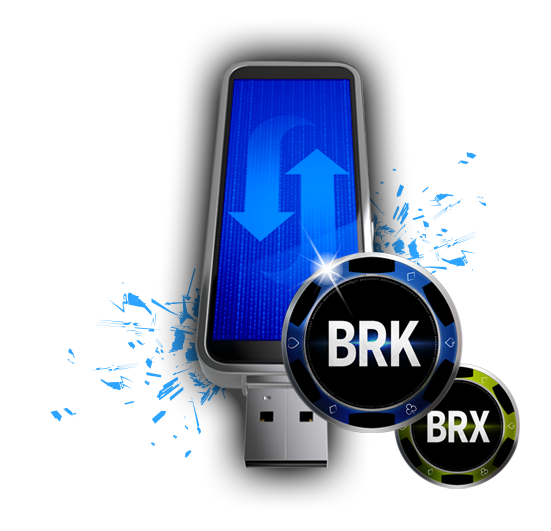 The PoS system uses Breakout Stake as the stake, emitting Breakout Coin as a reward. This means that the Breakout Stake money supply will never increase, whereas the Breakout Coin money supply increases at a rate of approximately 5% per year. Breakout Chain’s PoW system produces Sister Coin as an incentive to miners. This hybrid PoS/PoW system, where different security mechanisms produce different coins, is unique among cryptocurrencies. 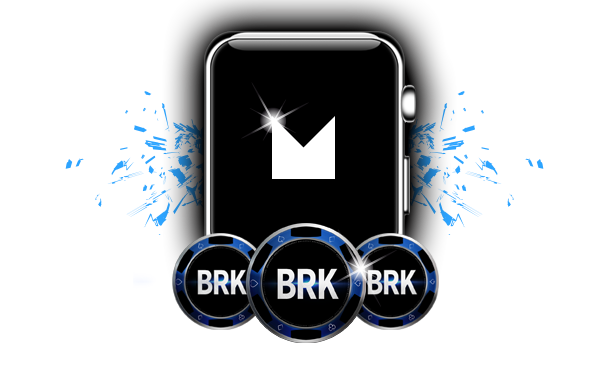 Breakout Coin introduces several novel technologies to cryptocurrencies. These include atomic currencies, delegated fees, fee scavenging, arbitrary staking relationships, and immaleable transactions. are currencies distinguished by the fact that they are indivisible beyond whole units. 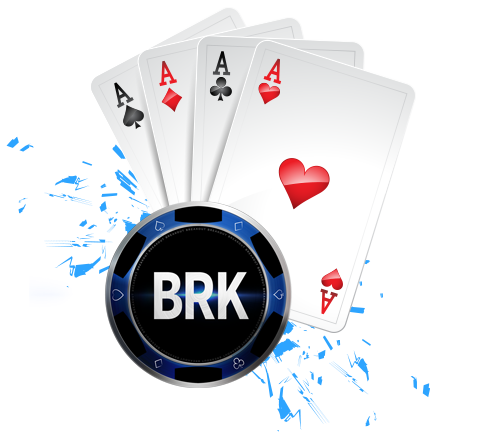 For example, Breakout Chain has a deck of 53 collectible playing cards. Each card is actually an atomic currency with a money supply of 1, making each card a true “colored coin”, which is a unit of currency that has a unique, traceable identity. Because these deck cards are atomic, they can not be split, similar to real cards. Atomic currencies need not have money supplies of 1. 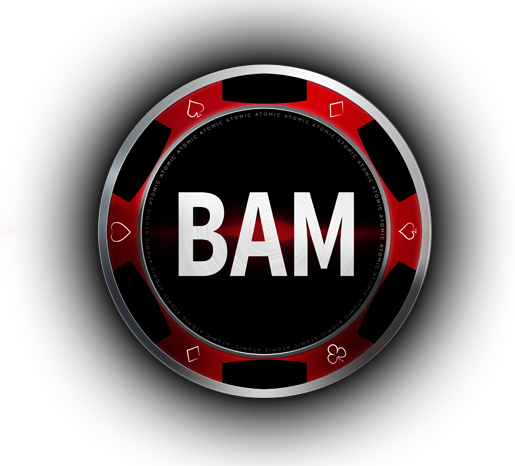 In fact, Breakout Chain has a currency called BAM that has a money supply of 10,000,000,000.
are necessary to send currencies from which it is not sensible to take fees directly. Good examples are the 53 playing cards. It is obvious that since each card is indivisible, taking a fee denominated in the card means taking the whole card as a fee, making it impossible to send a card. To send cards, therefore, fees are collected in Sister Coin. Other currencies that are divisible (e.g. Breakout Coin and Sister Coin) or have large enough money supplies (e.g. BAM) do not use delegated fees. is a system whereby fees may be collected in a block later than that in which the corresponding transaction was included. Because PoS staking emits rewards, it does not allow stakeholders to take fees paid by the sender. These fees do not simply disappear. They remain unclaimed until a block is solved by PoW, allowing for the PoW block finder to claim the fee. Delegated fees provide more incentive for PoW miners because they can mine any number of fee currencies at a time. are transactions wherein the transaction ID (TxID) of a transaction can not be changed without invalidating the transaction. Bitcoin has been plagued with problems related to its transaction malleability. For example, the MtGOX collapse was attributed in part (even if disingenuously) to malleability. More recently, numerous denial of service attacks have flooded the bitcoin network with transactions that differ only in their txid, causing extraordinary stress on the network. In Breakout Chain, transactions are rendered immaleable by calculating the TxID from all of the transaction details excluding the signatures, then enforcing that the spender must also sign the TxID. If any entity tries to modify the TxID, it will invalidate the signature and propagation of the modified transaction through the network will stop abruptly. One of the innovations of Breakout Chain is what could be termed a “first class colored coin”. Colored coins are single coins that can be distinguished from any other coin. They might be compared, for example, to notes of sovereign currencies (a.k.a fiat notes) that have serial numbers printed on them. Colored coins are an essential feature for a complete cryptocurrency because a colored coin can be associated with a unique, real world object, such as a land title or automobile. As a proof of concept for Breakout Chain colored coins, a deck of 53 unique playing cards was created. These cards were given to testnet participants based on a provably fair lottery. Each card can be sent to anyone using a standard Breakout Chain payment, held in multi-signature escrow, or even sent using stealth addresses. Every currency on the Breakout Chain block chain will be easy for exchanges to add. For each currency that an exchange supports, it will need one instance of the wallet that is subscribed to unique ports. Exchange setup will consist of a single extra line in the configuration file: “defaultcurrency=TICKER” where “TICKER” is the ticker symbol for the currency they wish to control with the client. Great pains have been taken to ensure “sideways compatibility”, so that exchanges and other thirdparty service providers do not need to retool their workflows. This means that Breakout Chain will be plugandplay for all practical purposes, with the exception of the “defaultcurrency” setting in the conf file.